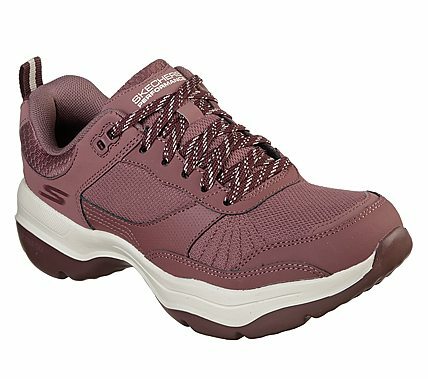 Redefine walking comfort with the Skechers GOwalk Mantra Ultra. Features lightweight, responsive ULTRA GO cushioning and high-rebound ULTRA PILLARS for the ultimate in walking comfort. Smooth trubuck leather and mesh fabric lace up design upper for ultimate comfort.